We help students with accommodation arrangements and leisure activities. Unilang International School of Languages, a subsidiary of The General Workers’ Union Malta, is a boutique school situated in the heart of Valletta. Unilang is a registered ELT school in Malta and our students/clients are adults who wish to improve their professional English skills in the workplace, University students who wish to have an advantage by improving their English speaking skill before entering the work world or people who want to learn General English so as to be able to communicate better in today’s Global Community. 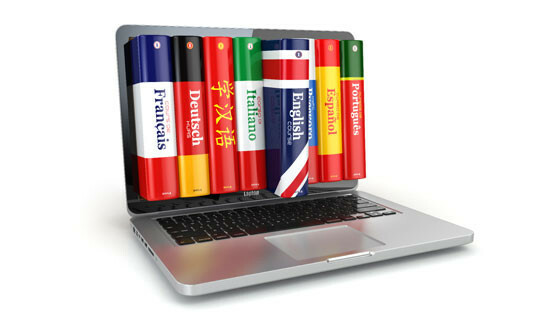 Unilang offers a comprehensive range of quality English language courses for young adults, adults and professionals. Our classes are equipped with the latest technology and teaching facilities and we follow a Curriculum and Grading System using the Common European Framework of Reference for Language Learning, Teaching and Assessment. The island of Malta is situated in the centre of the Mediterranean Sea, just south of Italy. This strategic position makes the Islands easily accessible from almost anywhere, with regular, direct flights to many European Countries. 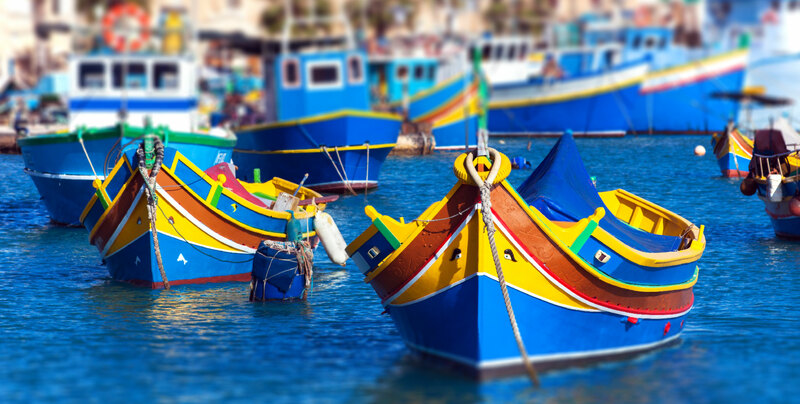 The two official languages in Malta are English and Maltese with both languages used extensively. 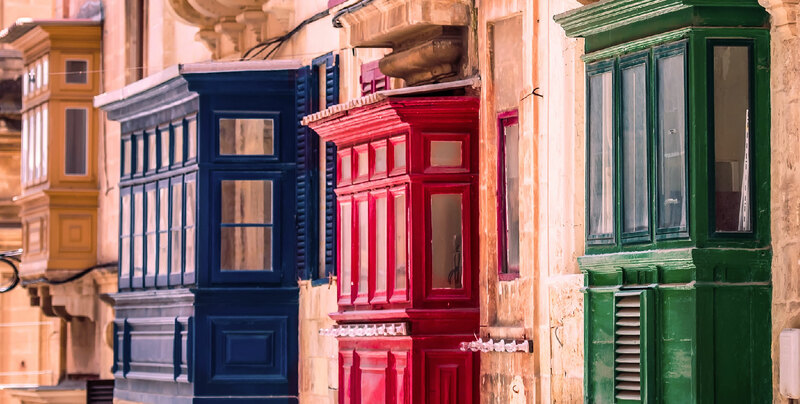 The Maltese Islands can be described as one big open-air museum with a history spanning 7,000 years and much of the historic architecture and artefacts still very visible today. 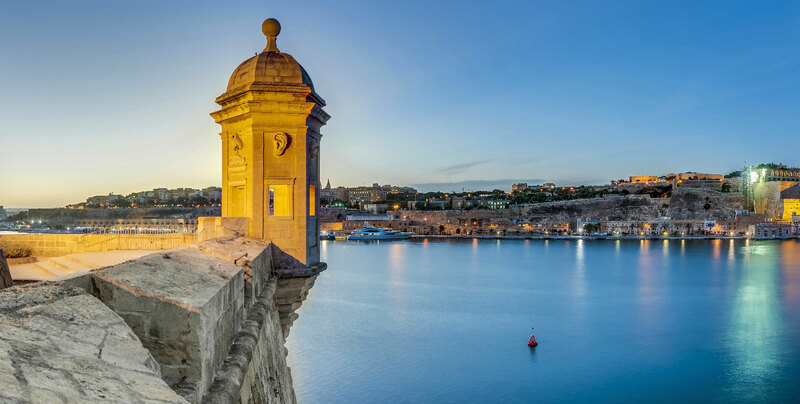 Also Malta boasts of a great climate and having one of the securest environments in the world - the perfect reason to pack your bags and settle down under the warm inviting Mediterranean sun. Malta has so much to offer. 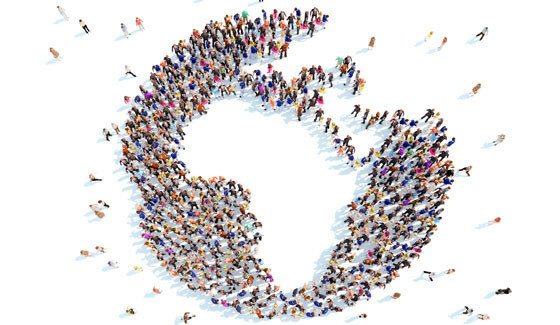 Our dynamic team and professional teachers all value our balanced international student mix and strive to provide our clients with best value for money. Unilang is proud to offer a space which is conducive to learning, a policy which makes students our priority and their needs are met in a friendly supportive environment. It is crucial for us at Unilang to, not only teach English but to facilitate learning. This means that we believe in a hands-on approach which enables students to understand and become more involved in the learning process. Thus, they are able to learn faster, more effectively and students become independent lifelong learners of English. 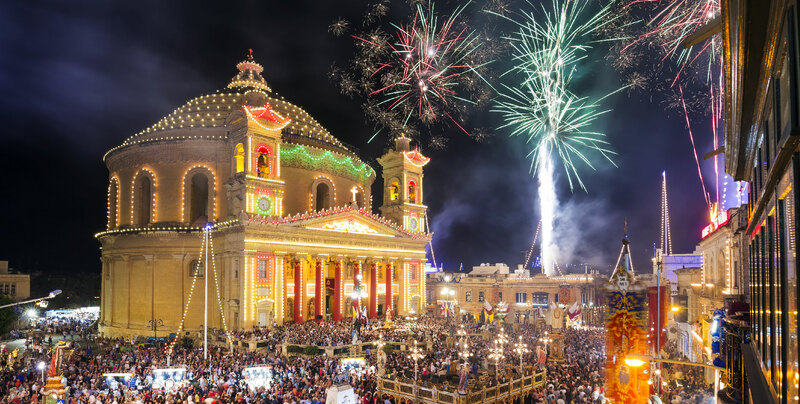 Unilang is situated in the heart of Valletta and is a subsidiary of The General Workers’ Union. This means that we can offer students 3 months internship. Internships provide students the opportunity to gain deeper practical understanding of the business world and further improve their language skills. 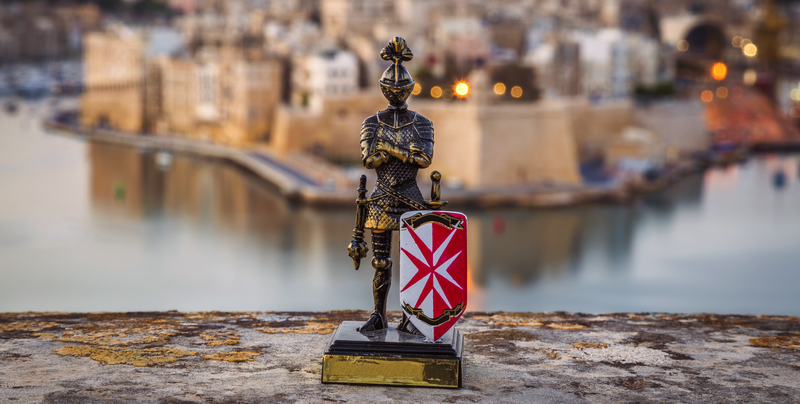 Additionally, Students can benefit from staying at the historical city Valletta, which is filled with grand palaces, museums, inspiring architecture and heritage sites. 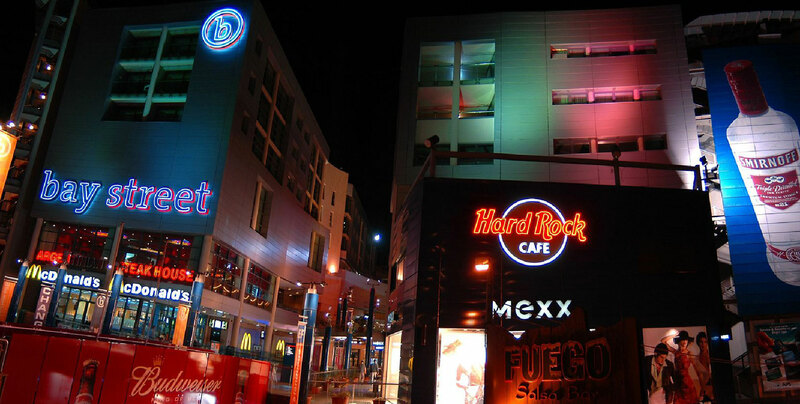 But it’s also a social hub sporting a shopping mall, professional offices, tasteful restaurants and chic coffee shops. It’s a nightlife spot and all amenities are within easy reach. Also when travelling students can travel all over the island directly from the Valletta bus terminal. How do I know which course level to join? "I had a very good experience with Unilang! Before coming to Malta, I had done in depth research about schools and I had finally found Unilang School. From the beginning to the very end I've never regretted my choice. I got very professional and amazing teachers! I haven't just learnt English here. Due to do the English Level I noticed mistakes and I have tried to improve my English. 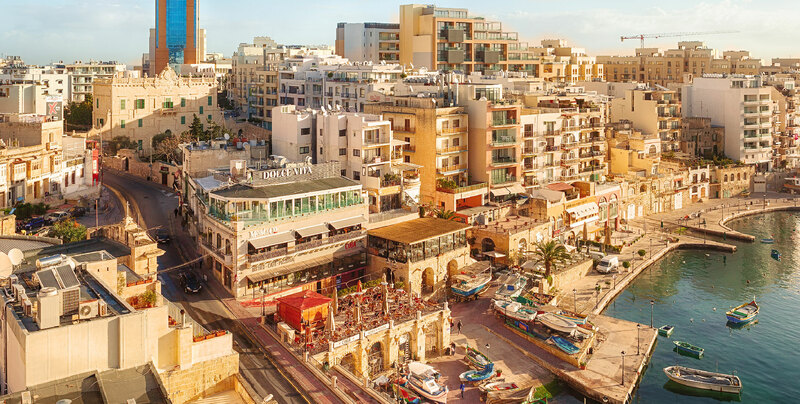 Malta is an amazing country and my experience here was superb. In Unilang I felt like home. Teachers, staff and new friends made me welcome and my stay a happy one. I felt like I was part of a family. I'll never forget my experience and if I had another chance I would choose Unilang again!" "I had been studying in Unilang for almost one year. It's the best experience that I have ever done in my life. Not only professionally but humanly too. I had the opportunity to learn English with a serious and professional staff. The head, Pauline, was very careful of the needs of every single student. The teachers planned elaborately the lessons, it was never boring! Sometimes we had outdoor lessons (museum, park,...) It isn't a big school, for this, I had the opportunity to meet people from all around the world and discover different cultures. I have created special friendships with wonderful people. Today I can say that because of this experience I have "brothers and sisters" in Venezuela, Brazil, Turkey and Spain. I think that this experience has changed me in a positive way. I will never forget these fabulous months! If you are reading this feedback, don't hesitate! Do it, you won't regret!"